Huckleberry Finn, a young teenager, travels along the Mississippi River through Missouri, Illinois, Kentucky and Arkansas on a raft with Jim, who is escaping slavery. Huck’s father Pap lives in the woods on the Illinois side of the Mississippi. 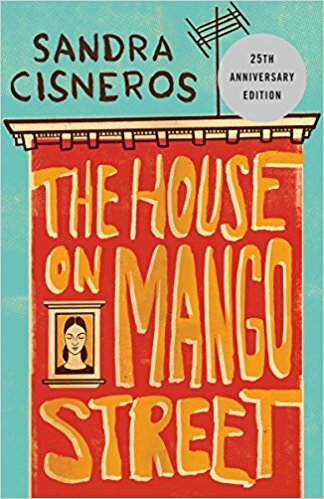 “The House on Mango Street” is coming-of-age novel and tells the story of Esperanza Cordero, a young Latina girl, and her life growing up in Chicago with Chicanos and Puerto Ricans. 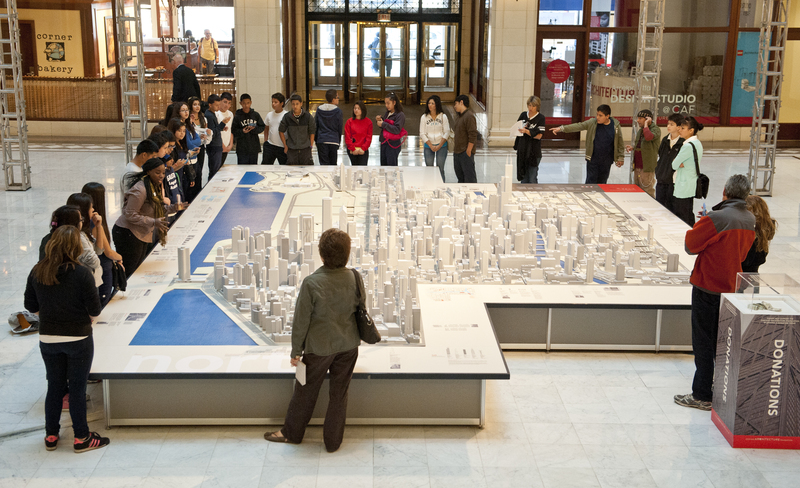 The Chicago Architecture Center (CAC) opened on Aug. 31 at their new location at the heart of the city – near the intersection of Michigan Avenue and Wacker Drive – featuring everything architecture in Chicago through tours, programs and exhibitions. Chicago Mayor Rahm Emanuel also proclaimed the date as Chicago Architecture Date as a part of the center’s weekend-long grand opening celebration. The new center, made possible through $12 million in private funding, boasts a lecture hall, hands-on design workshops, classrooms and a gift shop stocked with a wide array of design books and home décor. Formerly known as the Chicago Architecture Foundation, the center moved from its previous home at the Railway Exchange Building. Its new home is at the base of Mies can der Rohe’s 1970 Illinois Center office complex. National Dog Day is a day that celebrates all breeds, pure and mixed, and is meant to remind the public of the number of dogs that need to be rescued each year from shelters and rescues. This national day was created in 2004 by Colleen Paige, an animal behaviorist who wanted to show appreciation for all dogs and to honor those who work in the community to help save lives, keeping us safe and out of harm’s way. There are many ways to celebrate this holiday with your furry friend. You can take them to the dog park to play with other dogs, buy them a new toy or take them to the dog spa for a day of relaxation. If you aren’t a dog owner, you can still celebrate by volunteering at your local shelter and taking some of the dogs on walks or assisting with cleaning the animal’s cages. If you do not get to spend as much time as you would like with your animal companion, take this day to reconnect with your furry family member. Be sure to also consider ways you can help animals in our society and remember the importance of dogs in our lives. 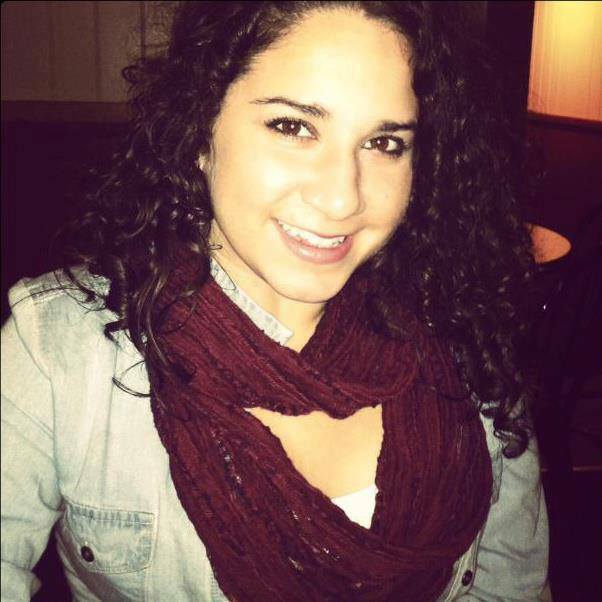 Gina Perillo is the August Artist of the Month. Perillo lives in Washington, Illinois. That’s also where she runs Perillo Art Studio. Perillo is a painter who mainly uses acrylic paint. I have always had a love for art ever since I was little. 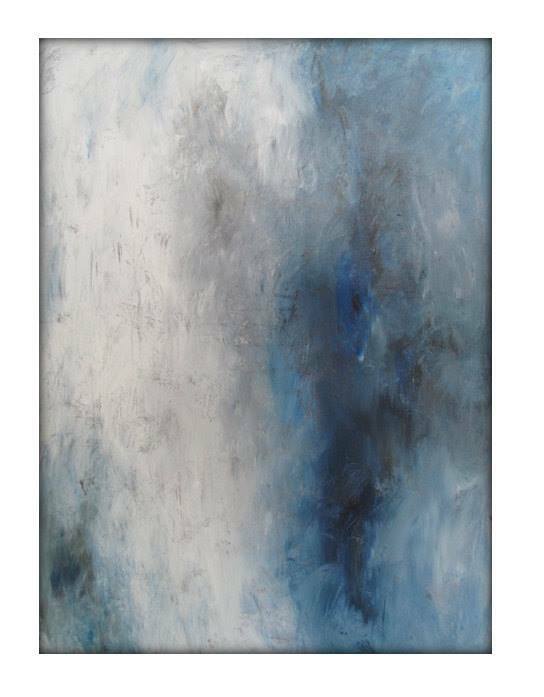 I received my bachelor’s in Art Education from Southern Illinois University Carbondale, and during my junior year I took a mixed media painting class. During this class I learned how to create abstract pieces - this was the moment I truly fell in love with painting and knew I wanted to pursue a career as an artist. I love being close to Chicago and having access to such wonderful galleries and of course the Art Institute of Chicago. Art galleries, art festivals, and communities who support their local artists are some of the best opportunities in Illinois. 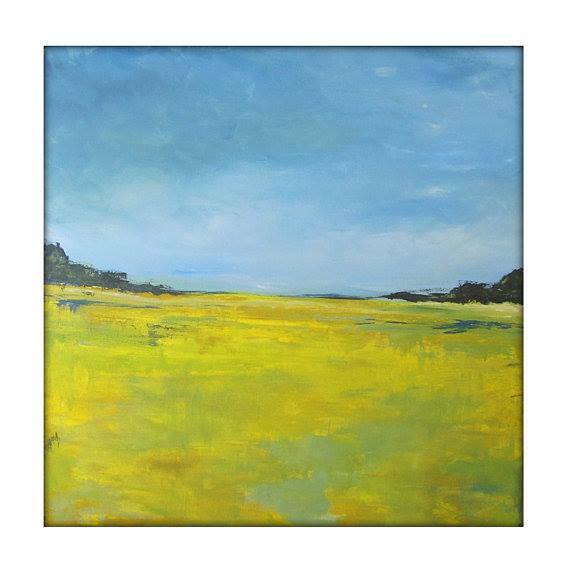 I paint a lot of seascapes, but I LOVE Illinois corn fields! The farm land is beautiful. Acrylic is my medium of choice. I use it for all of my pieces. I like that it dries quickly, and I am able to layer easily. 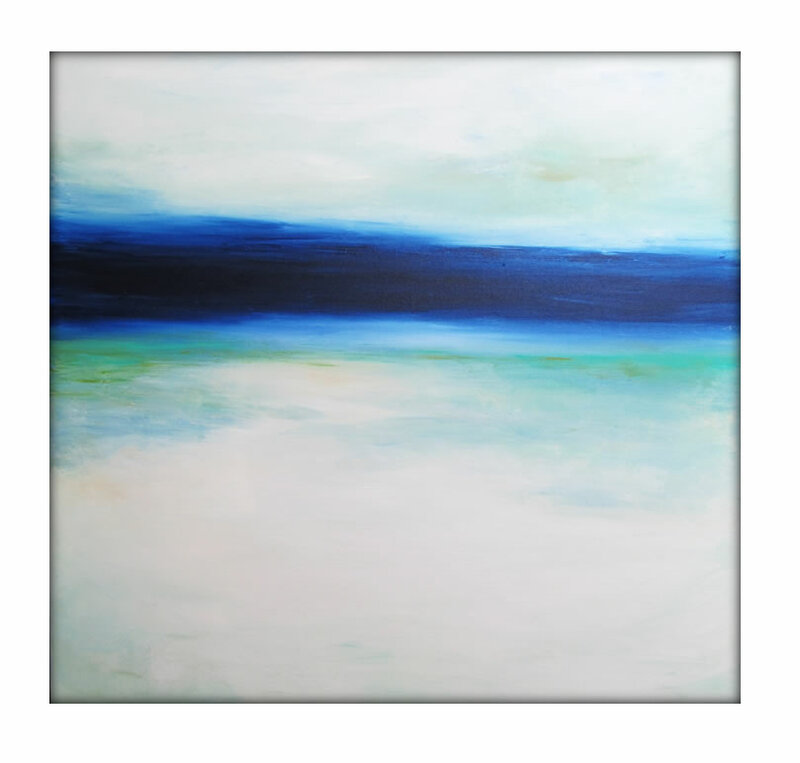 Where can people view and purchase your work? People can view or purchase my work on my personal websites www.GinaPerillo.com and www.GPerillo.Etsy.com. I am also on Houzz. I could make a long list of well-known artists who have inspired me... Claude Monet, Frida Kahlo, Georgia O'Keeffe, Andy Warhol, Klimt… The list goes on and on. With that being said, I do feel I am also inspired by many fellow artists. Artists who are juggling life as a parent/spouse and making a living doing what they love. I enjoy following other artists’ Instagram accounts and being able to relate. 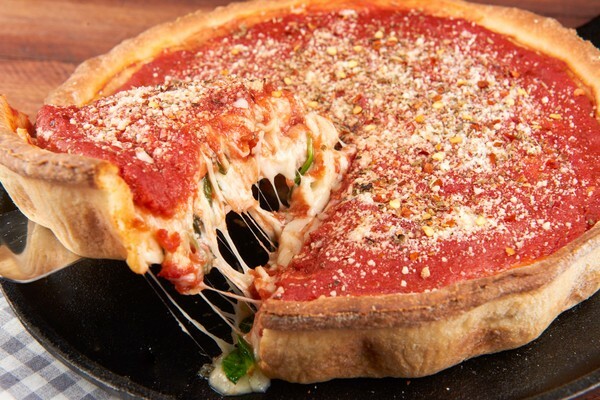 Chicago is known for its signature deep-dish pizza. Now, the city is home to the pop-up U.S. Pizza Museum. The museum opened last week at the Roosevelt Collection, the mixed-use development in Chicago’s South Loop, and is scheduled through the end of October. If there is enough interest, organizers say they will consider extending the engagement. It’s open on Fridays from 5 p.m. to 8 p.m. and Saturdays and Sundays from 11 a.m. to 6 p.m. Admission is free to all ages, but an online reservation is required for timed entry. The first wave of tickets is available now. Founded by Kendall Bruns, the museum showcases pizza art, pizza-themed clothing, pizzeria menus, pizza ads, pizza toys, pizza-themed magnets and pizza books. Throughout the summer, the U.S. Pizza Museum and the Roosevelt Collection will partner to offer events and activities such as dough-making demonstrations, pizza parties and book signings. Visitors can make online reservations for timed entry here.